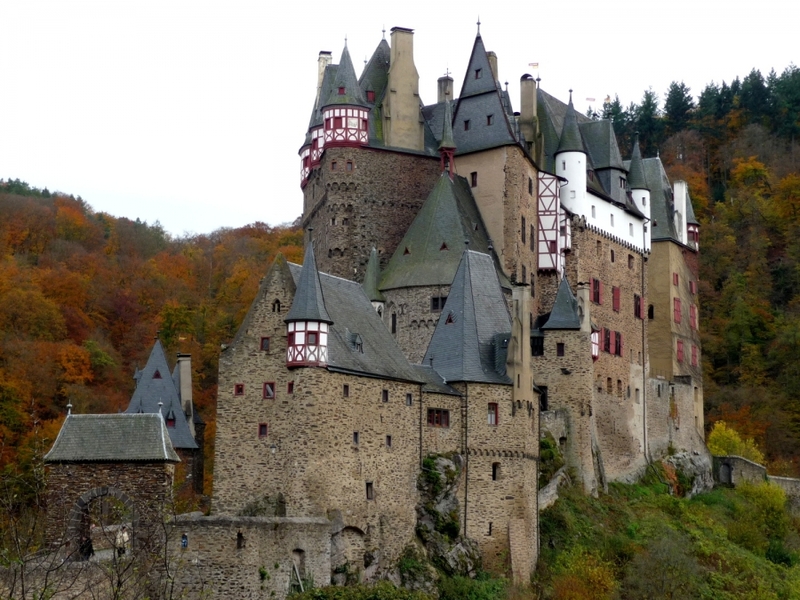 One of the jewels on the Rhine valley, the Burg Eltz Castle has never been destroyed and still has a large part of that same awesome 12th century architecture. 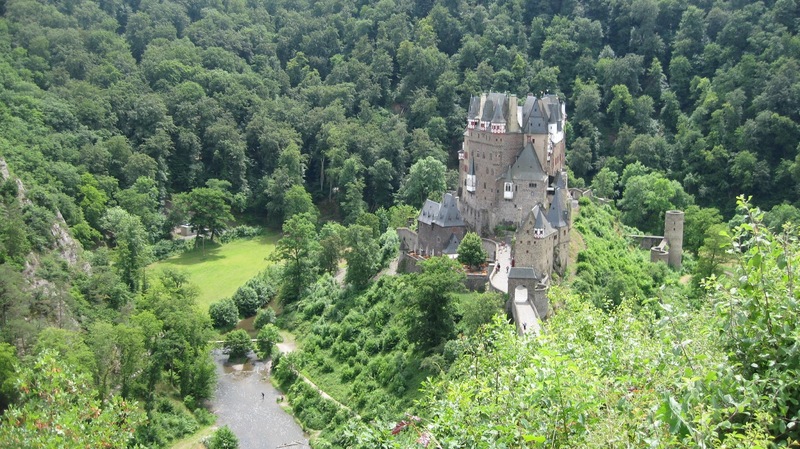 As a matter of fact the 12th the Burg Eltz Castle is still owned by the same family that built it centuries ago. This is a fantastic and real medieval castle, well worth a day trip if you are in Germany. 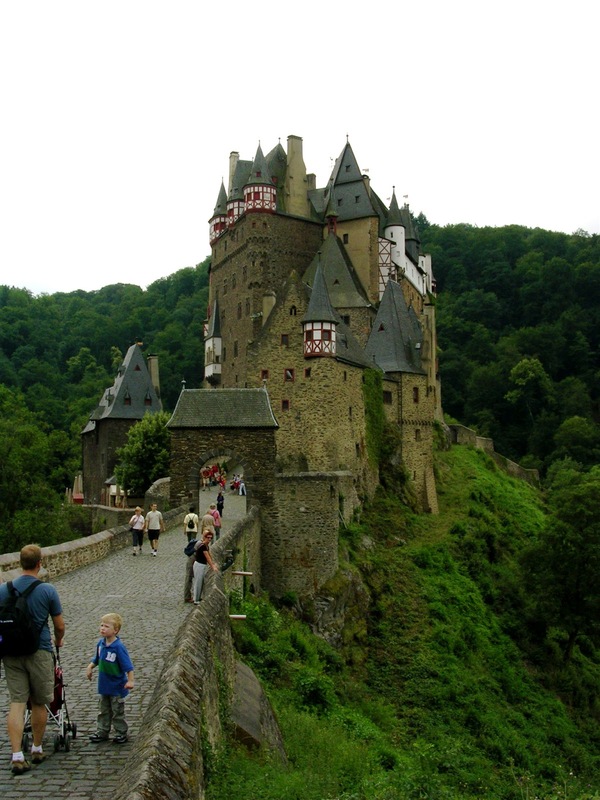 Make sure you are fit for a hike since to reach it you will have to walk through the woods the for around 30 minutes.